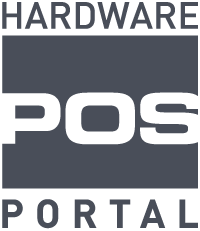 POS Portal is concerned about protecting personal information of its customers and is committed to protecting personal information of visitors to its website. When you visit us at askus@posportal.com we want you to know that POS Portal respects your privacy. We collect aggregate information (such as information about how many visitors log on to our sites, the pages they access, etc.). - From time to time, we may also use your information to contact you for market research purposes. 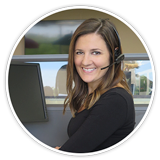 We may contact you by phone, fax, or email. We may use the information to customize the website according to your interests. · If you no longer wish to receive marketing emails, utilize the unsubscribe link found at the bottom of such emails. If you believe that any information we are holding on you is incorrect or incomplete, please email us as soon as possible, at askus@posportal.com. We will promptly correct any information found to be incorrect.